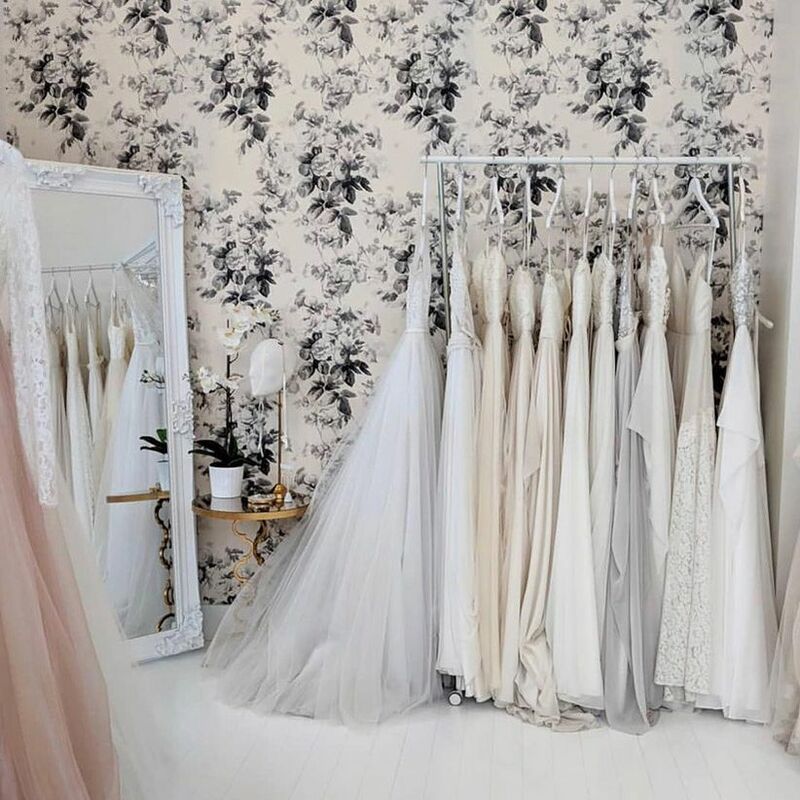 10 Essential Bridal Shops in Calgary | Wedding Ideas ARE YOU A VENDOR? Ready to start shopping for your wedding dress? 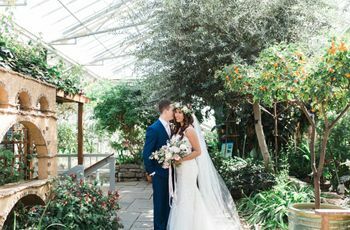 Here are the bridal shops in Calgary that you need to visit. One of the best parts of being a bride-to-be is wedding dress shopping. You get to spend hours trying on stunning gowns in every silhouette under the sun, and who doesn’t love that? Now, you may have a vision of what style of dress you want, but you may not know exactly where to find it. Well, you’ve got some amazing bridal shops in Calgary just steps (or a short drive) from your front door. 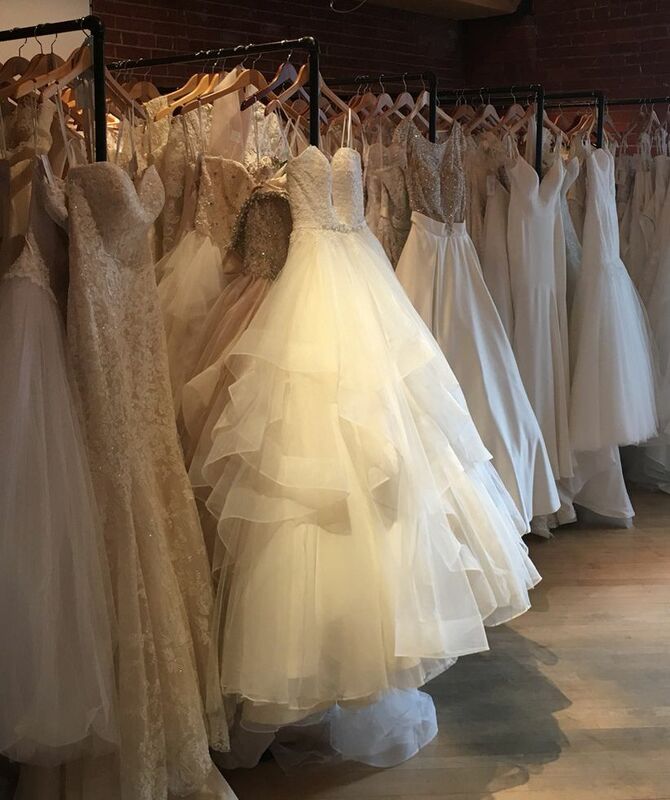 Here are your essential bridal shops in Calgary. The Ethos Bridal Group has been helping brides find their dream dresses for over 40 years, so the staff here really know their stuff. Whether you’re looking for an elegant ball gown, a chic sheath dress, modern mermaid cut or have no idea what you want, they’ll help you find the perfect frock for your big day. 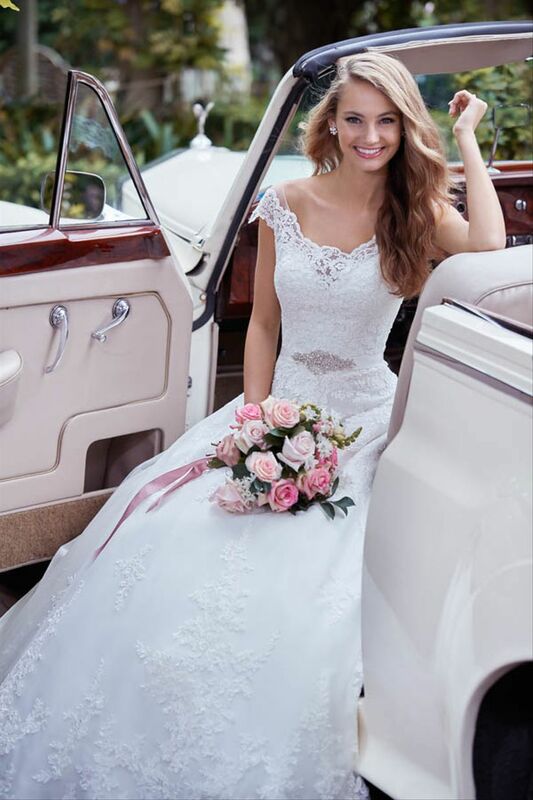 The store stocks gowns by top designers like Pronovias, Sophia Tolli and Morilee, giving you plenty of styles and price points to choose from. 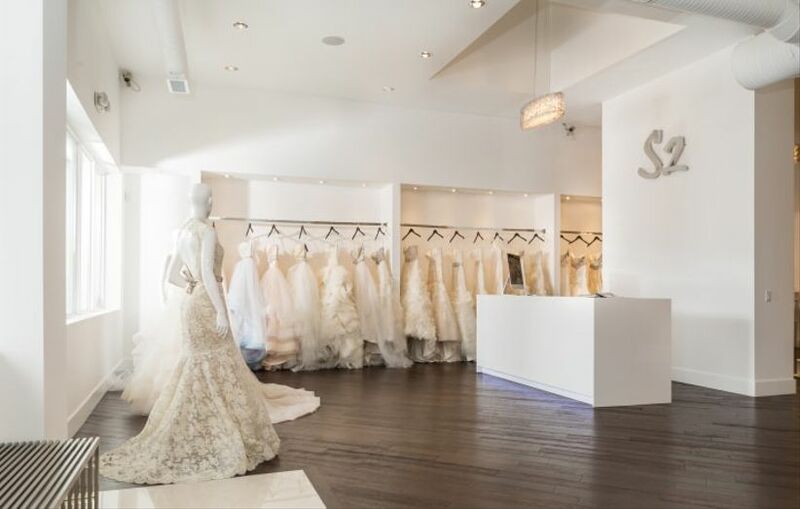 S2 Bride is one of the most beloved bridal shops in Calgary, and for good reason. 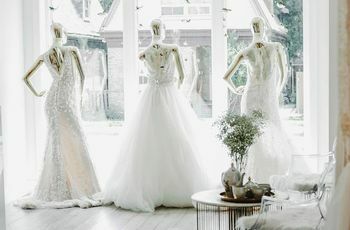 It carries gowns by some of the world’s top bridal designers, like Monique Lhuillier, Lazaro, Blue Willow and Anne Barge. You’ll need to book an appointment to get the full VIP treatment, but the staff here are committed to putting you in the perfect dress for your body and vision, so you’re bound to leave with something amazing. If you call the south side of the city home, take a trip to r o c o c o BRIDES. You’ll find everything from Cinderella-esque ball gowns to ultra modern mermaid dresses on its racks, so there’s really something for everyone. As for designers, labels like Paloma Blanca, Nicole Spose and Calla Blanche are well represented. P.S. if you’re looking to browse a complete designer collection, it regularly hosts trunk shows. Bellezza Bridal Group is your one stop bridal shop in Calgary for all your wedding ensembles. It carries tuxedos, bridesmaid dresses, evening wear and, of course, wedding dresses from labels like Allure Bridal, Sophia Tolli and David Tutera. Once you’ve found the gown of your dreams, they’ll handle all of your alterations in-store, so you don’t even have to hire a seamstress or tailor. 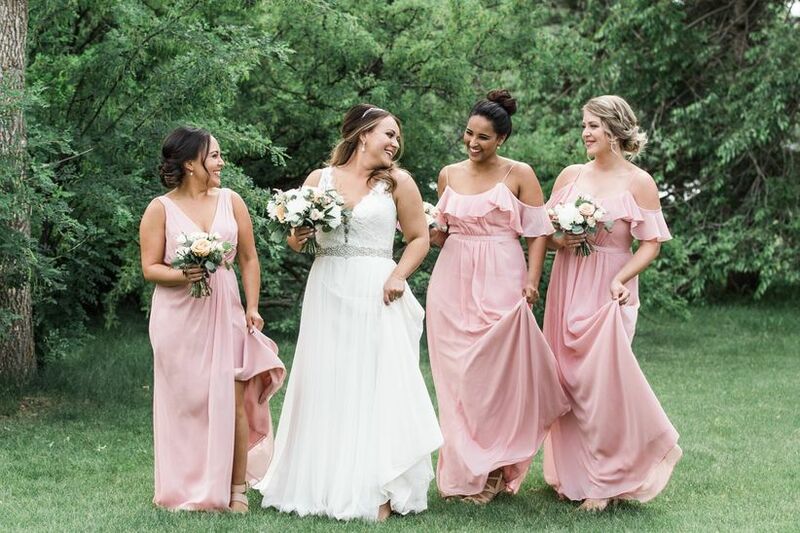 The Bridal Centre carries the largest selection of wedding dresses in the province, making it more than worthy of a spot on this list. Inside you’ll find bridal gowns in just about every style and silhouette under the sun along with accessories and ensembles for every member of your wedding party. It also offers alterations, cleaning, full-customization and preservation (making it even more noteworthy). Pearl & Dot’s mission is to find the perfect gown for a modern bride, so you won’t find anything resembling your grandmother’s gown here. It carries designs by top contemporary labels like Laudae, THEIA, Truvelle, Anais Anette and more. Whether you’re on the hunt for a bohemian lace frock, a daring v-neck number or two-piece set that shows off how hard you’ve been working at the gym, you’re bound to find something you love. Cameo & Cufflinks is another jack-of-all-trades style store. It stocks outfit options for the bride, groom, bridesmaids, groomsmen and other wedding VIPs, so you you can take care of everything in one fell swoop. Its list of designers includes big names like Hayley Paige, Lazaro, Stella York and Sophia Tolli, giving you plenty of choose from. Looking to save some cash? The boutique has an off the rack section with gowns marked down 40% to 90%, so you may be able to find yourself a bargain. Blissful Bridal carries looks for all the ladies in your wedding party and beyond (sorry guys, you’ll have to go elsewhere for your suits and tuxedos). From beautiful frocks for mothers-of-the-bride to bridesmaids dresses to wedding gowns, this place has it all. As for labels, it carries major designers like Mikaella, Eddy K, Kenneth Winston and more. 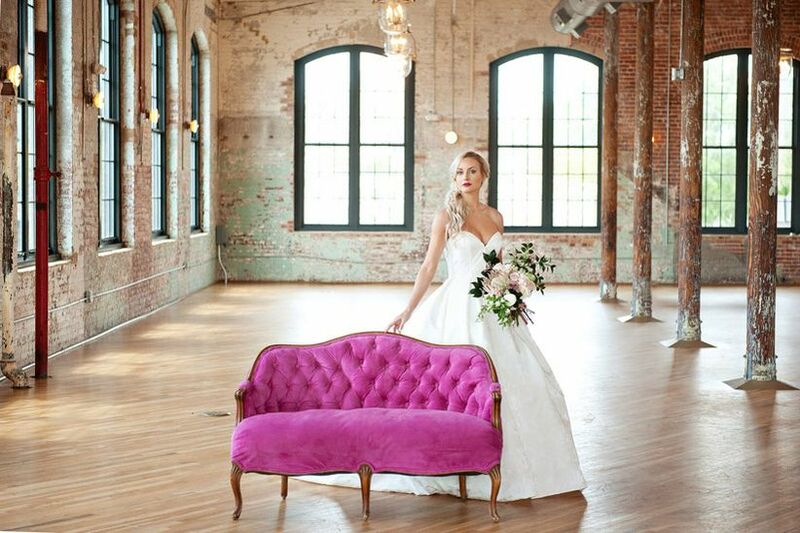 If you are a bride on a budget, Everthine Bridal needs to be on your radar. It’s a consignment bridal shop in Calgary that sells wedding dresses. Naturally, its stock is ever-changing, but if you go on the right day, you might just find the dress you’ve been dreaming of. P.S. the majority of the frocks are brand new and discounted 25% to 75% off their retail price, so you’re almost guaranteed a bargain. 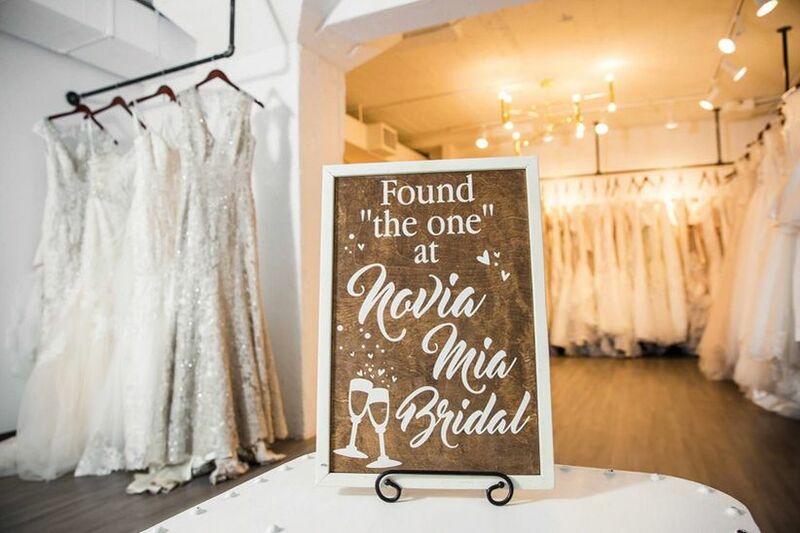 Nova Mia Bridal Boutique really caters to every style of bride with its range of silhouettes and styles, so whether you’re a boho, glam, classic, vintage or sleek and refined, there’s a dress inside for you. 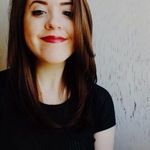 It carries looks from both big brands and smaller designers, with frocks by Essence of Australia, Abigail of Gardenia, Tara Lauren and Allure (just to name a few) lining its racks. Find wedding dress inspiration in our our galleries. Browse gowns by silhouette, neckline and designer.